Virago Spirits opened a $1 million equity fundraising round. Virago ownership declined to comment on what the new money will be used for. 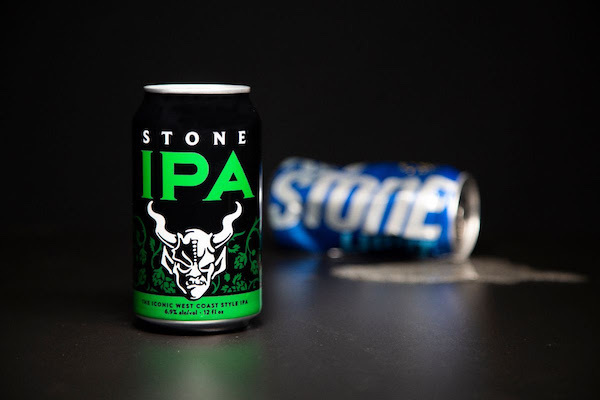 Stone Brewing Co.’s copyright lawsuit it filed against MillerCoors is headed to trial after a court ruled that Stone’s claim that MillerCoors is infringing on its trademark is “moderately strong”. The Salvation Army Boys & Girls Club reopened its East End location at 3701 R Street after renovations. Southside Regional Medical Center has begun renovations on new cancer center offices in the Medical Arts Pavilion in Petersburg. Stepping Stones Women’s Center, a women’s healthcare and breast cancer center, is preparing to open at 7506-7528 Mechanicsville Turnpike in Mechanicsville. 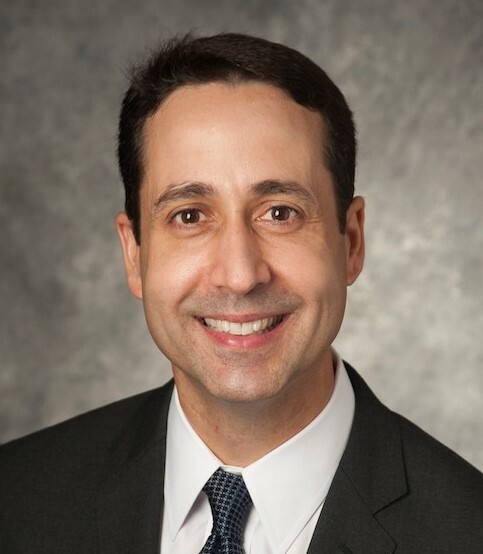 VCU Health’s Virginia Treatment Center for Children, will rename its Children’s Mental Health Resource Center to the Cameron K. Gallagher Mental Health Resource Center following a $250,000 gift from the Cameron K. Gallagher Foundation. Gelati Celesti is opening its first non-Richmond location in Virginia Beach at Hilltop West. The ice cream shop aims to open Memorial Day weekend. VCU is launching a minor in LGBT+ and queer studies this fall. 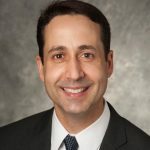 The University of Richmond announced Miguel “Mickey” Quiñones will be the next dean of the Robins School of Business effective July 1. The Jenkins Foundation is donating $940,000 to 16 local nonprofits, including Better Housing Coalition, Virginia League for Planned Parenthood and Caritas. Kroger Mid-Atlantic donated $90,000 to the American Heart Association’s Virginia affiliate. 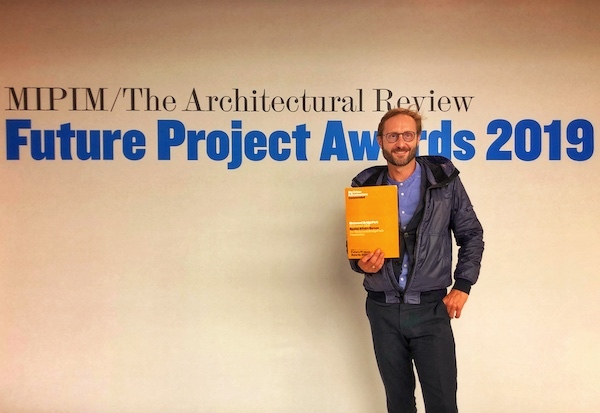 Richmond BridgePark Foundation won two awards recently: for Big Urban Infrastructure at The Architectural Review’s Best Future Projects Awards and for Vision in Design Honor at the Branch Museum’s Virginia By Design awards. Kim Wright Drew has been named Virginia Professional Communicators’ Newsmaker of the Year for 2019. 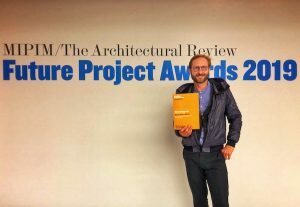 HHHunt Homes won two awards at the Home Building Association of Richmond’s Major Achievements in Marketing Excellence Awards for Best Model Home and Best Design Center.